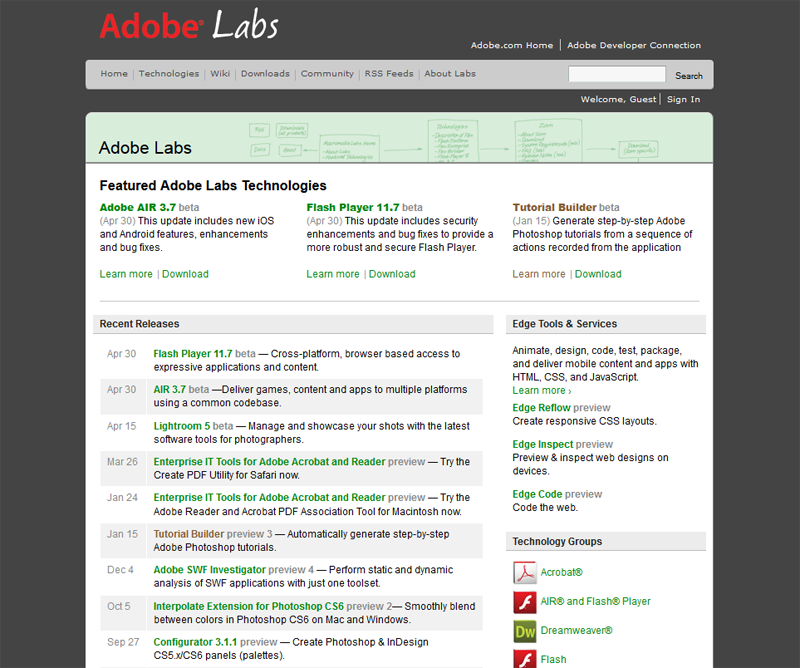 Ahh, Adobe Labs my old friend. Last time I visited this website was about 2 years. It’s still just as awesome as I remember it. Lots of pre-release goodies to play and tinker with. Makes my weekly Fri arvo R&D time even more enjoyable. Murder under the Microscope 2011 – I used this as the test. So much data to geek out over. I used the Murder under the Microscope 2011 Flash interface as the test. There is so much breadth and depth of telemetry in the data. 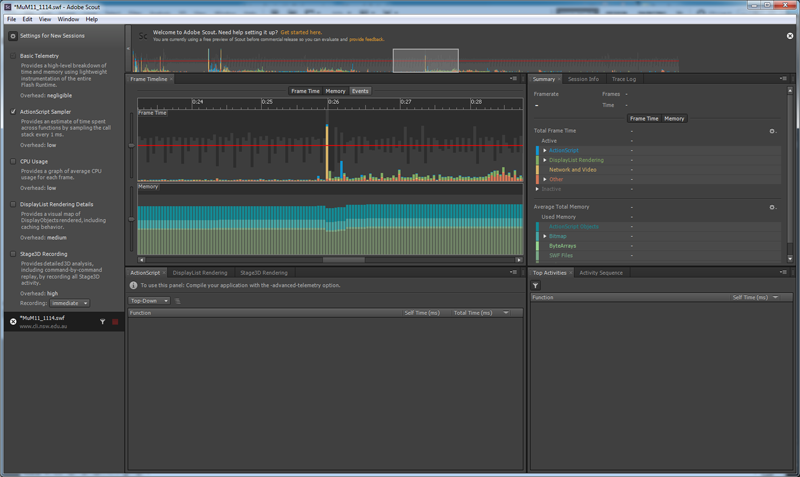 Great tool for pinpointing areas to target for optimising your Flash interfaces, games and interactives. 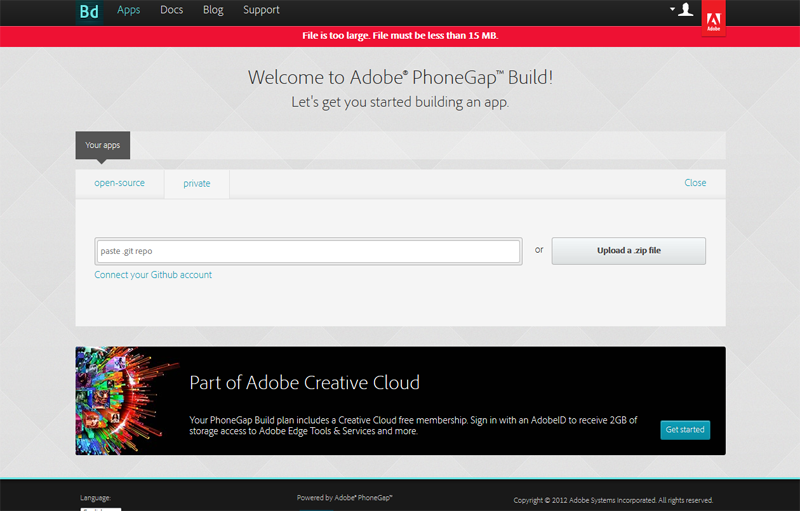 Adobe PhoneGap Build! start screen. I zipped the www folder and loaded that. There is a 15MB limit to the file. Adobe PhoneGap Build! loading screen. 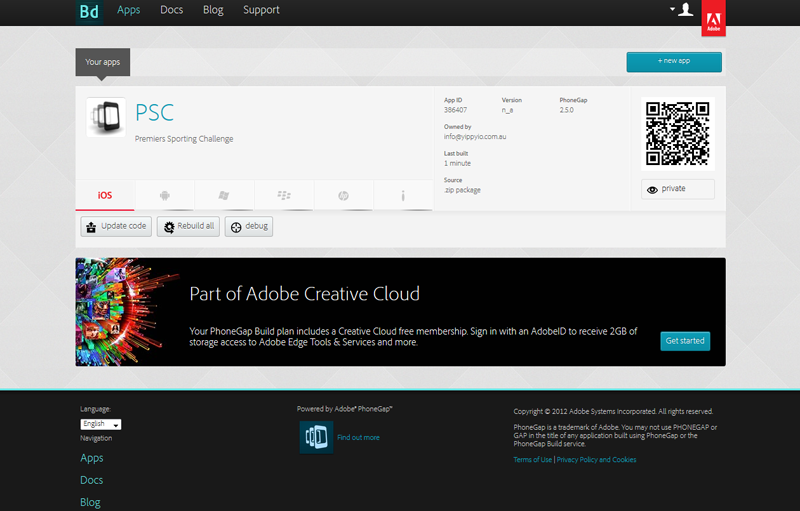 Adobe PhoneGap Build! app details screen, like title. 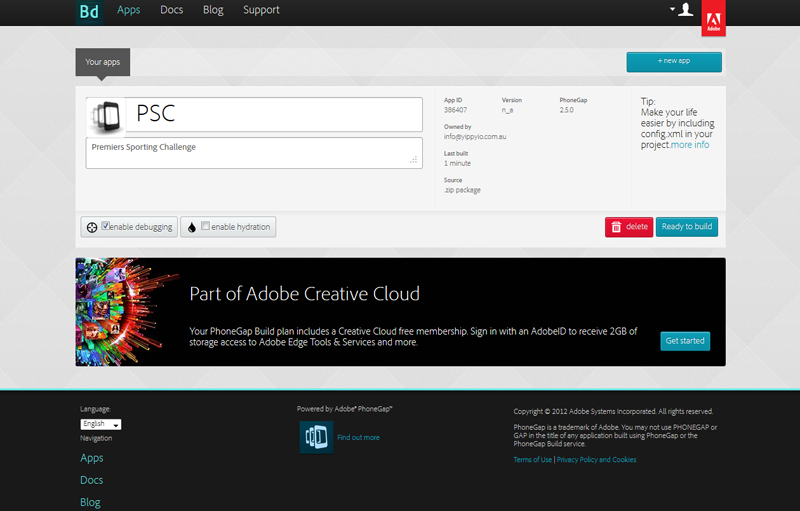 Adobe PhoneGap Build! the file has loaded. Adobe PhoneGap Build! the various platform files. 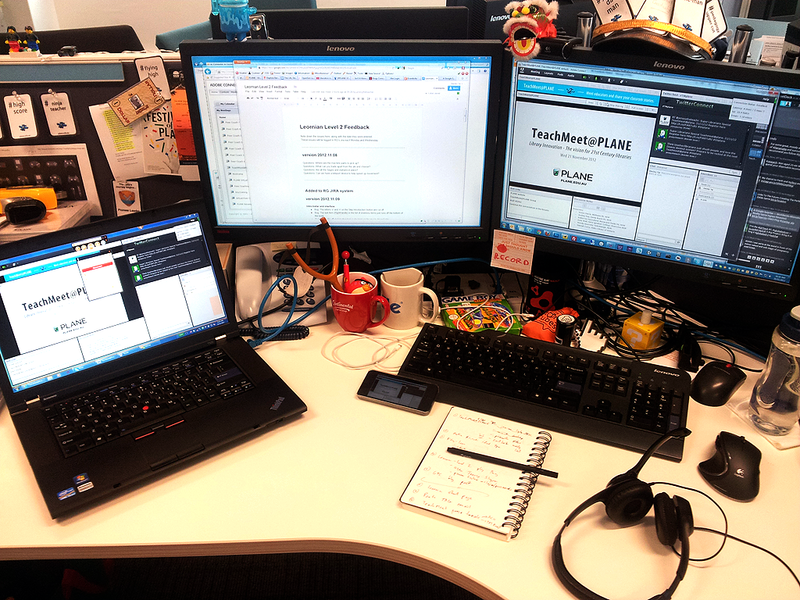 I need to enter the respective keys for each platform before they can be published. 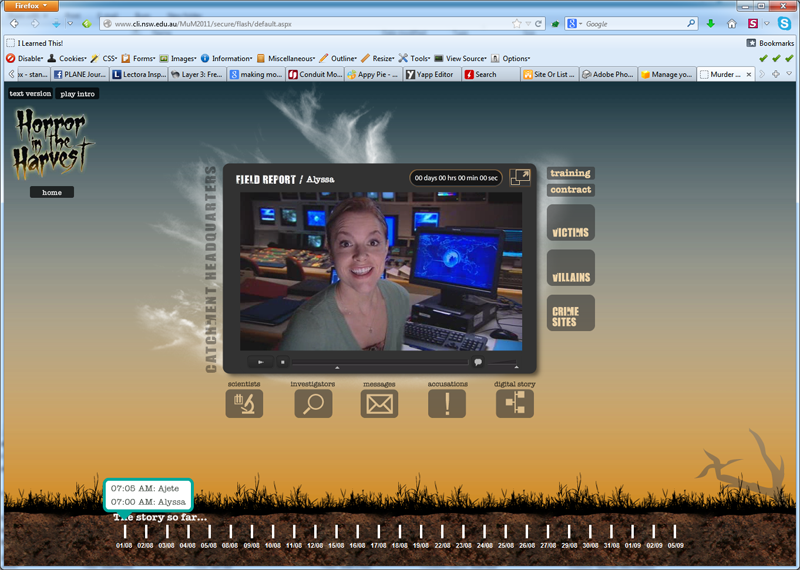 In the last few days I had a play with the Adobe PhoneGap Build! service. Very easy to use and publish an app built with HTML5, JQuery and CSS3 for iOS, Android, Blackberry, Symbian and Windows Mobile. The only caveat so far is the 15MB limit on the file size of the app. I’ll be playing with this more when I have a proper app to publish and not just a test app. So far I like it! Our second last TeachMeet@PLANE for 2012 is on Library Innovation. All 90 tickets were snapped up 2 days before the event. We had a waiting list of over 30 people. So Lorence and I set about getting an overflow solution happening. 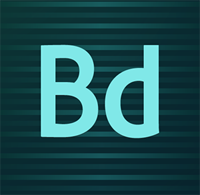 We settled on using join.me to screen share and broadcast out the Adobe Connect session. We had to use a bit of software to set up virtual sound drivers to be able to pipe the audio through. The participants in the overflow used Twitter to interact as they did not have access to the Adobe Connect text chat. In the end it all worked out pretty well. The visuals of the screen share was watch-able, bearable lag and screen refresh rate. The audio came through loud and clear. And the interaction using Twitter was ok.
We would need to do some more testing if we were to use this permanently but it was a good, fast solution at the time. Adobe Connect on tablet, check. Twitter on smart phone, check. 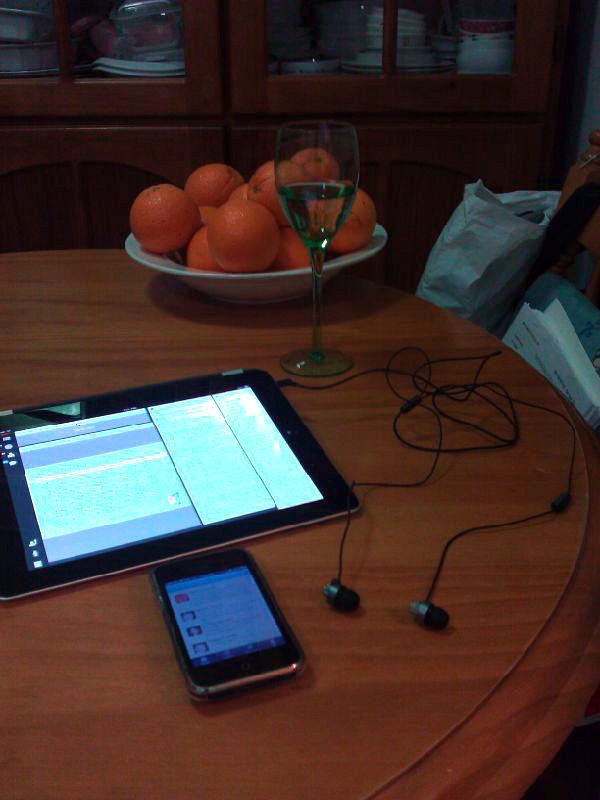 I love doing PD from home. This was how I participated in the inaugural PLANE LeadMeet. It was a good PD session where I learned a lot and had conversations and interacted with other educators and professionals in the comfort and convenience of my own home.